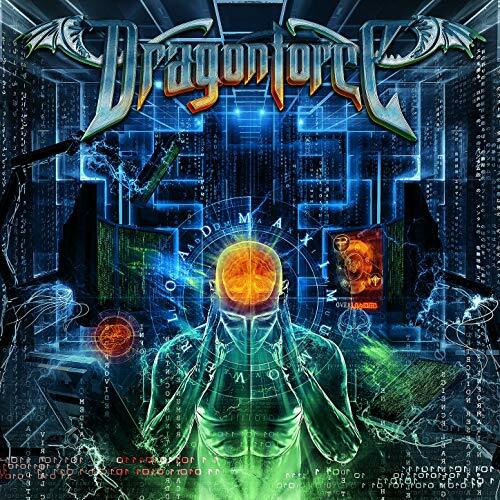 Maximum Overload is the sixth studio album by British power metal band DragonForce, which was released in Europe on 18 August 2014, and in North America the next day. Trivium vocalist Matt Heafy contributed backing vocals on three songs, including the album’s first single, “The Game”. The album was produced by Jens Bogren, marking the first time the band decided not to record in their own studio and with an outside producer. The album was released in three versions: standard physical or digital CD, special edition physical or digital CD, and vinyl.